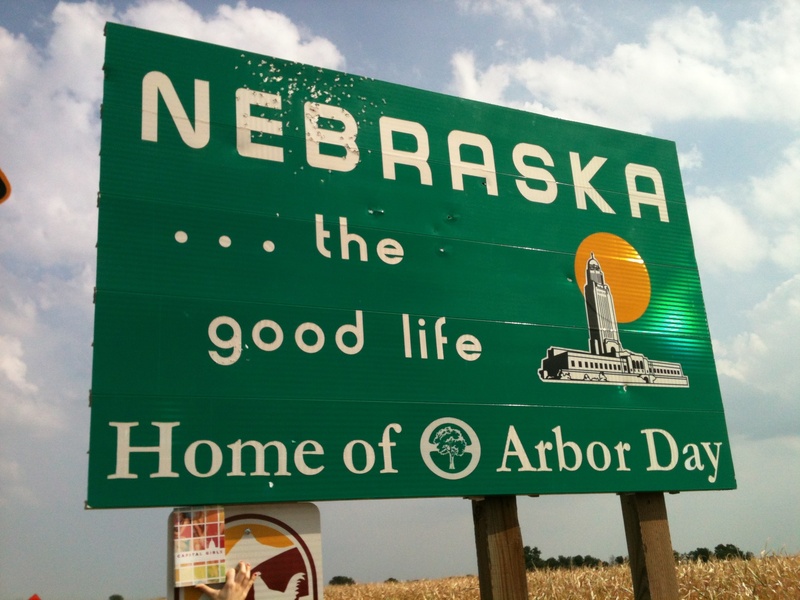 Does this count as Nebraska or Kansas? 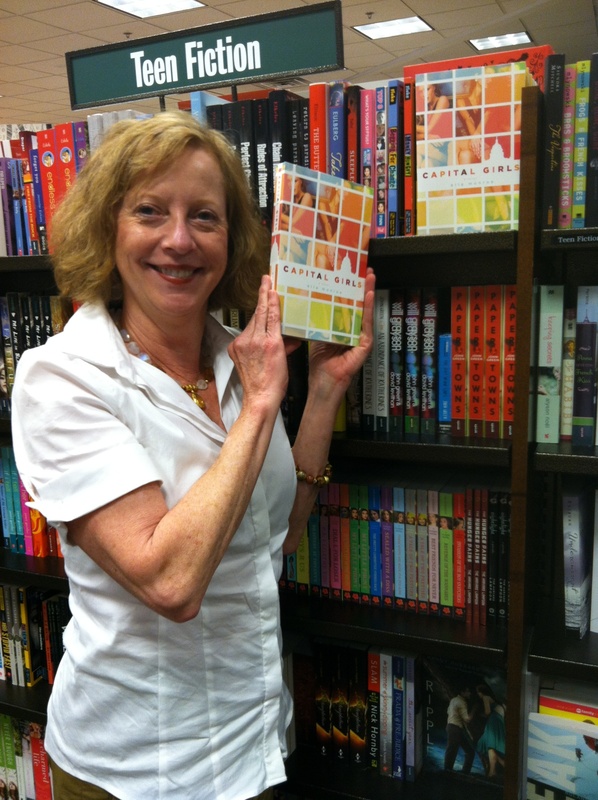 Ready for author signing at Browseabout Books in Rehoboth, DE! 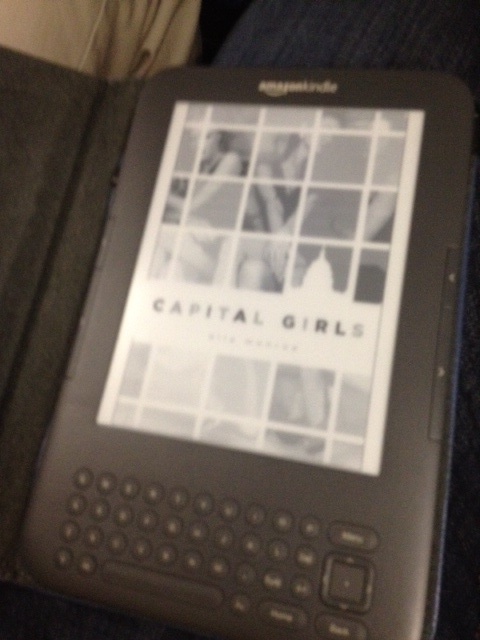 Spotted on a Kindle in Mumbai, India!! 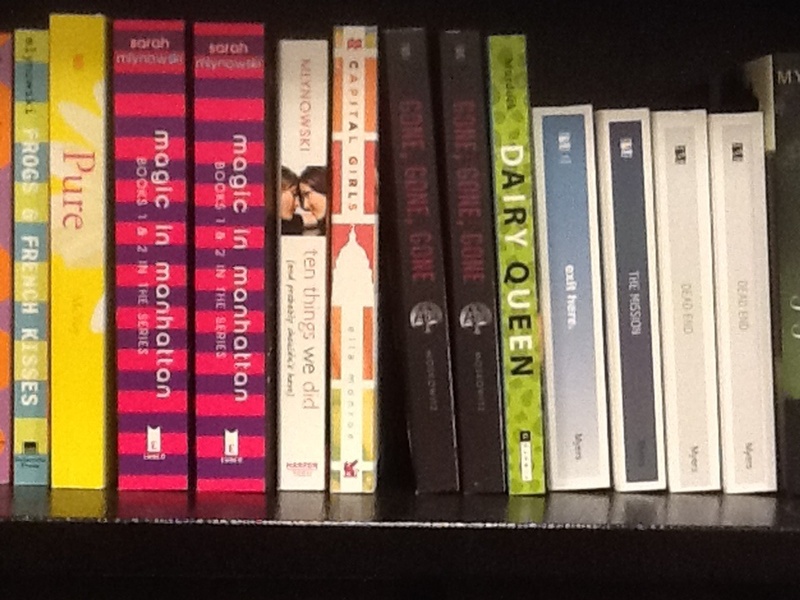 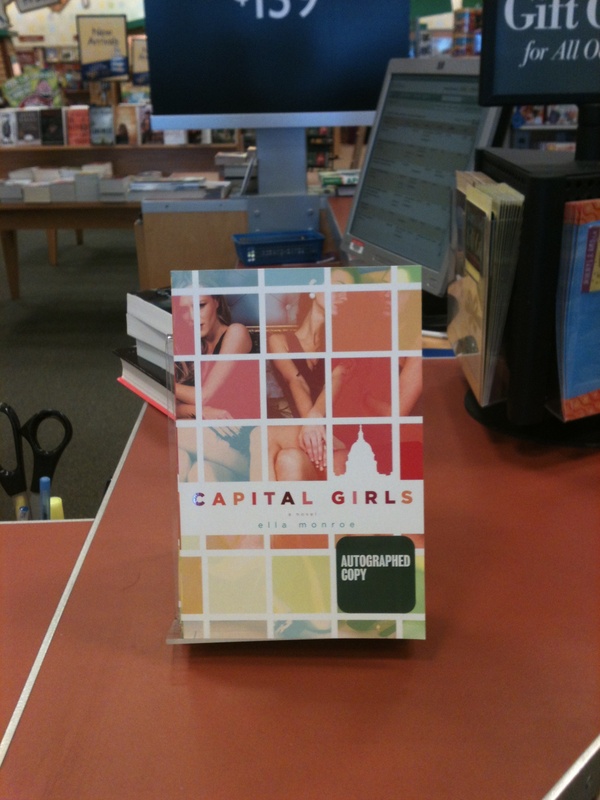 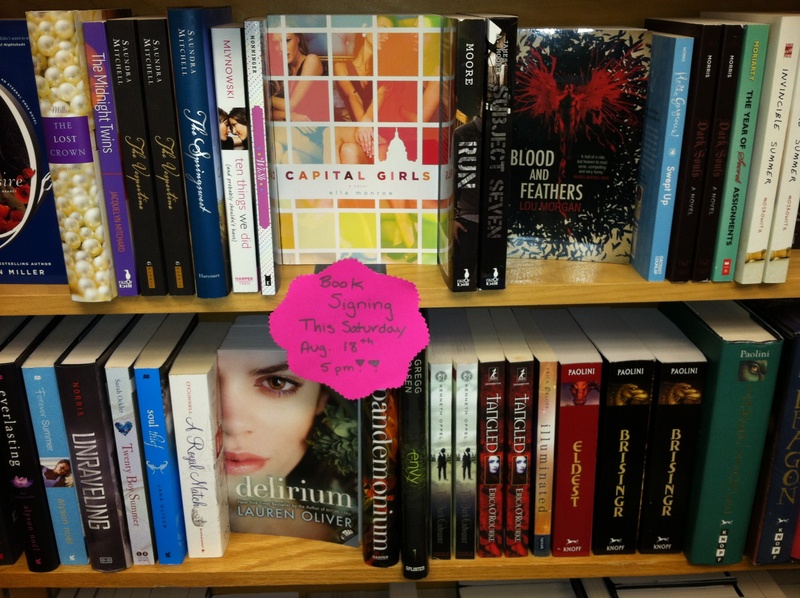 Jane found the Capital Girls in Columbia, SC! 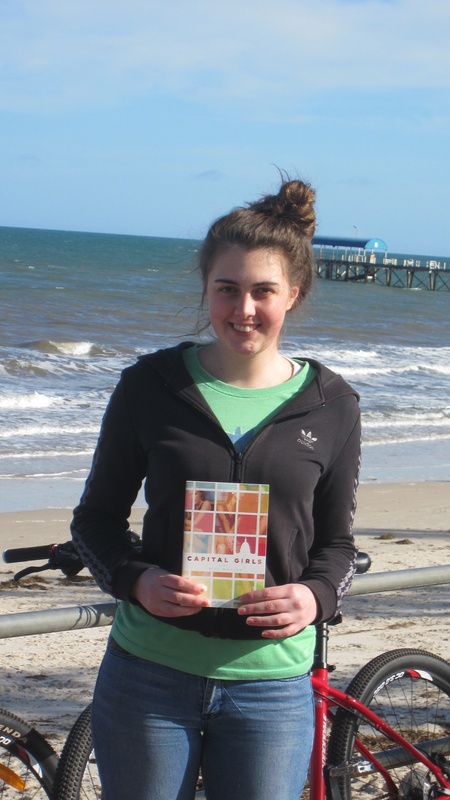 A beach read in Adelaide, Australia! !